Self-care is just as big in 2018 as it was in 2017. And with good reason! Taking time to care for your body, physically and mentally, allows for your to refresh, recharge, and rejuvenate. 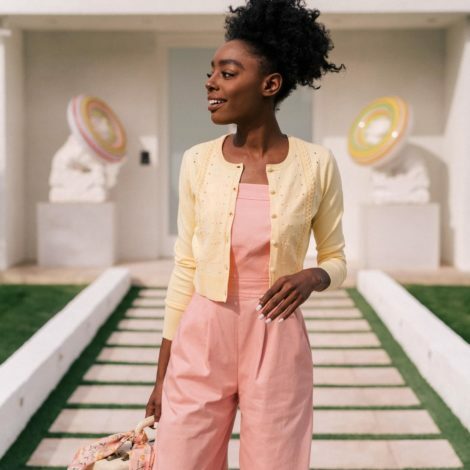 While many folks opt to indulge in self-care activities on Sundays, we think self-care should (and can) take place any day. 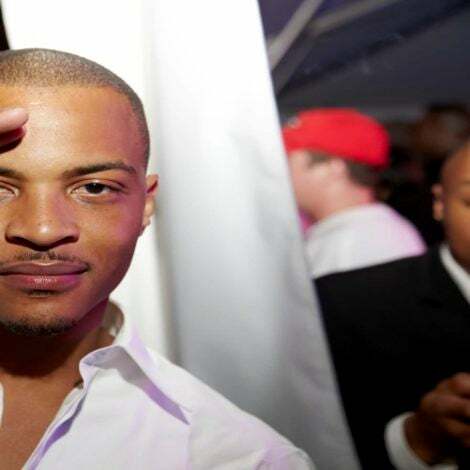 Turning something as mundane as taking a shower into a luxury experience is the true definition of self-care. 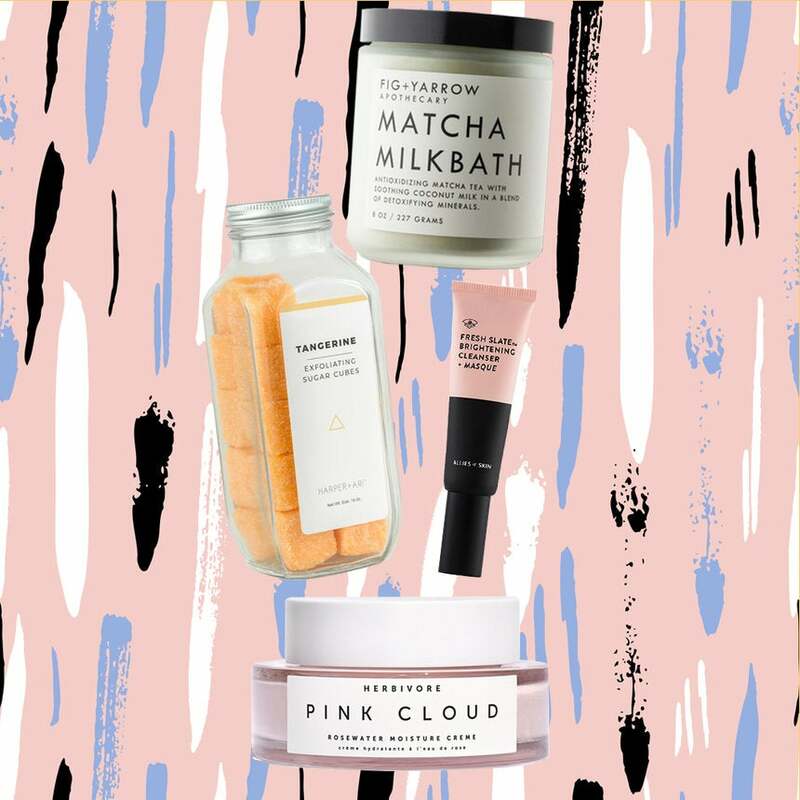 We’ve compiled a list of the best soaks, scrubs, and masks to help you optimize your #SelfCare routine. 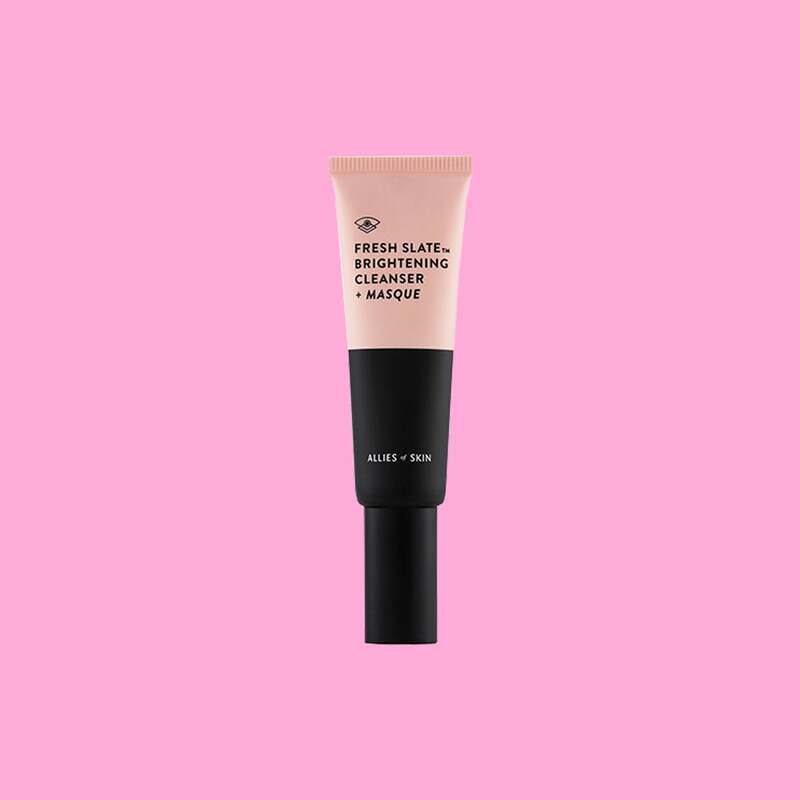 Use this balm-in-a-bar to remove makeup and dirt from the day! It gently cleanses while making sure it leaves no residue behind. 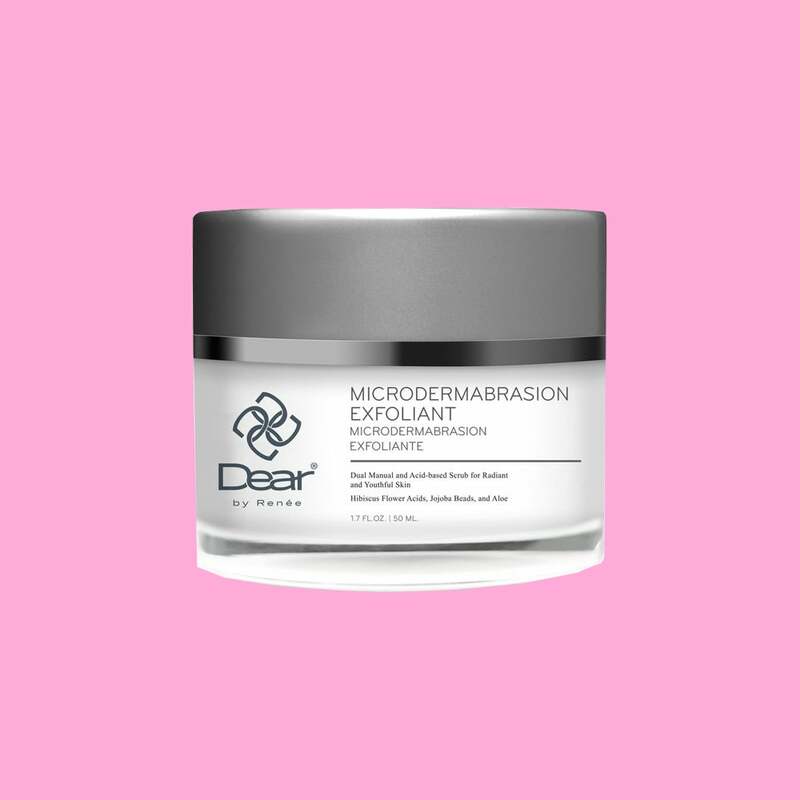 This acid-based scrub loosens and dissolves dead skin cells to reveal glowing and fresh skin beneath. 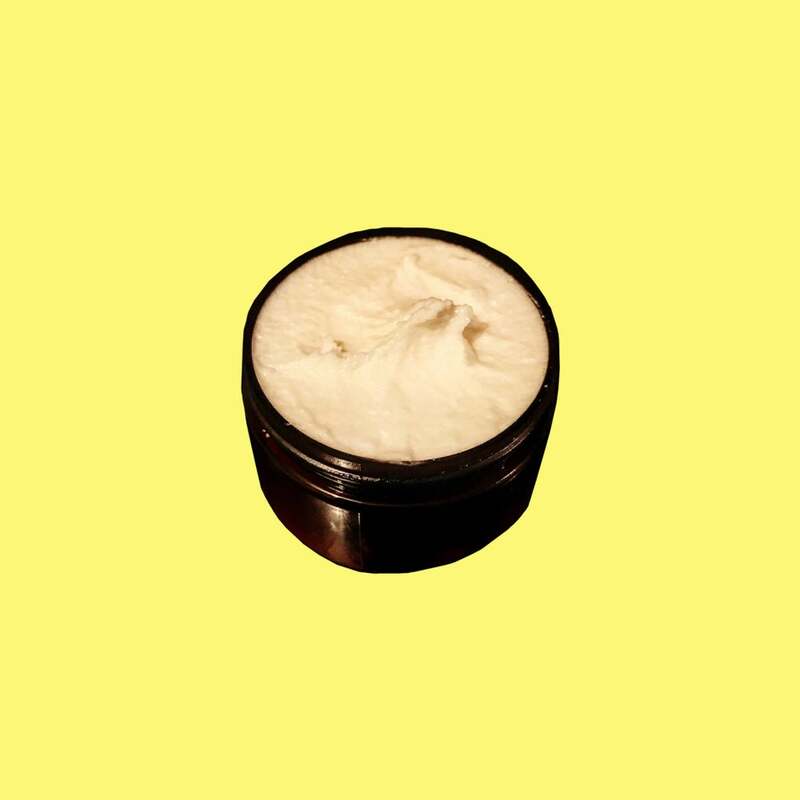 This handmade butter uses natural ingredients to deliver intense moisture and nourishment to the skin. 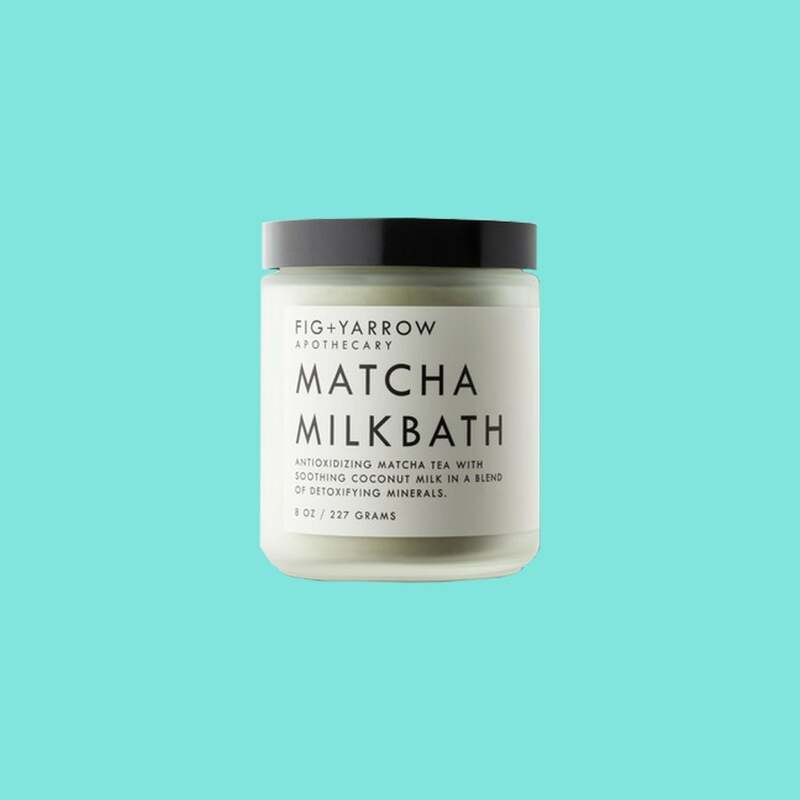 Matcha is not only good to drink but also soak. It purifies the skin and leaves it feeling supple. 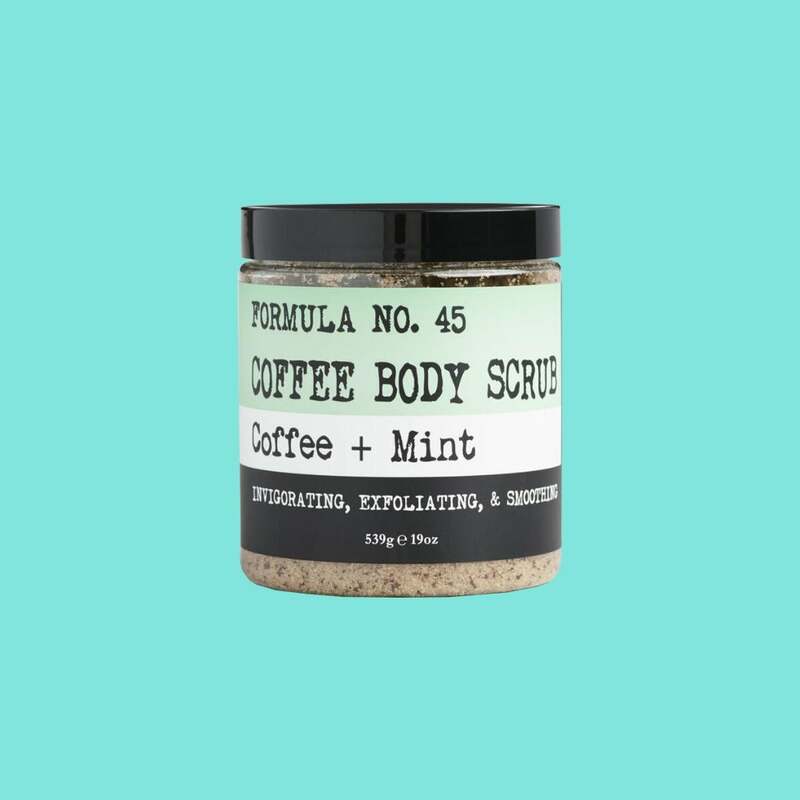 This abrasive scrub works hard yet is gentle on the skin- all the while smelling like a minty cup of coffee. 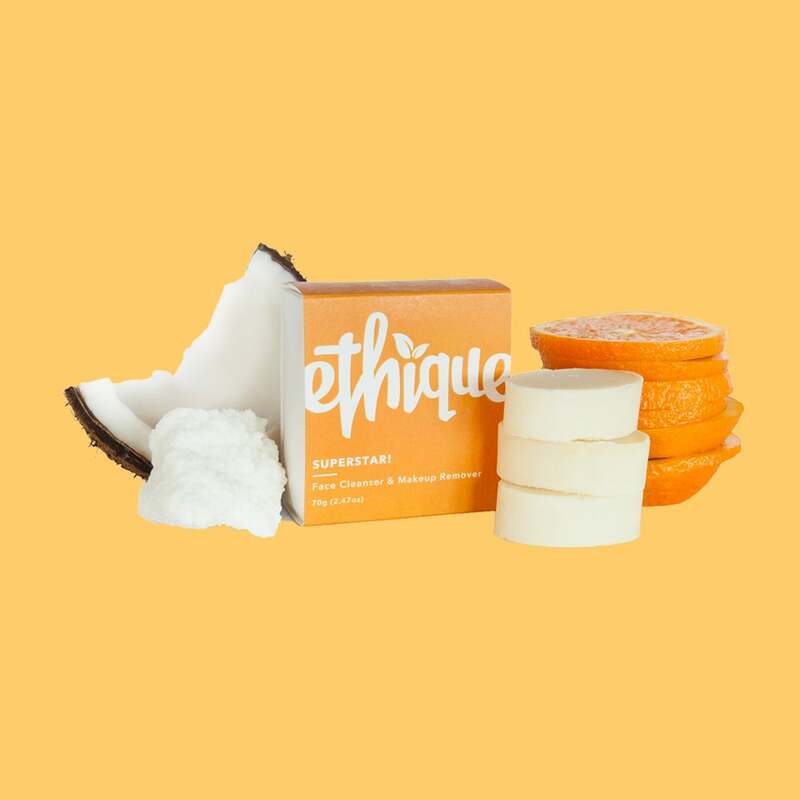 These fun and fresh exfoliating cubes make achieving smooth skin easy and fun. 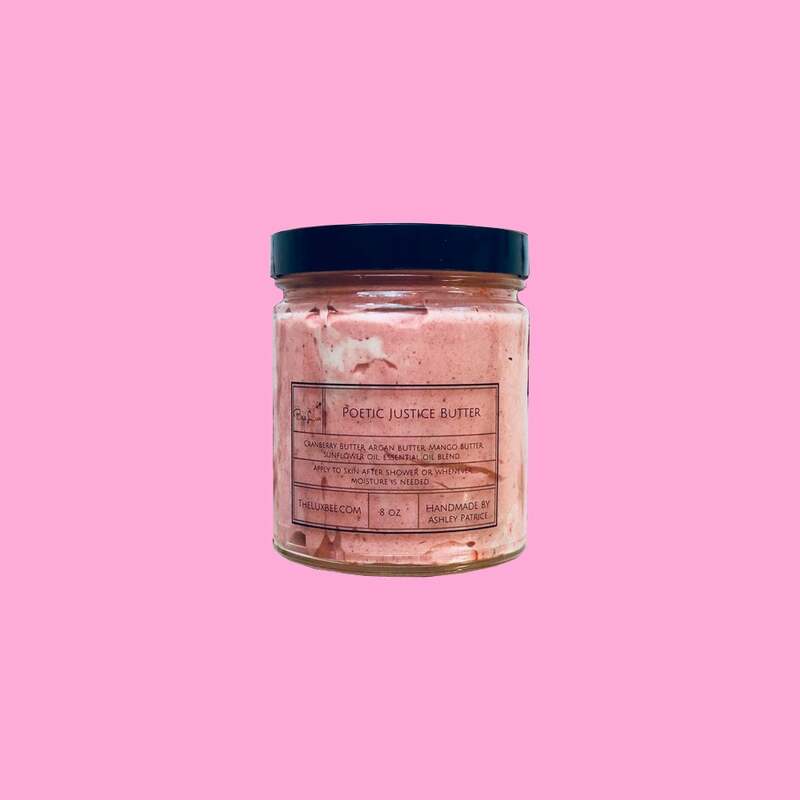 With a nostalgic name (peep the Poetic Justice reference), this handmade butter will leave your melanin glowing just like Janet’s. 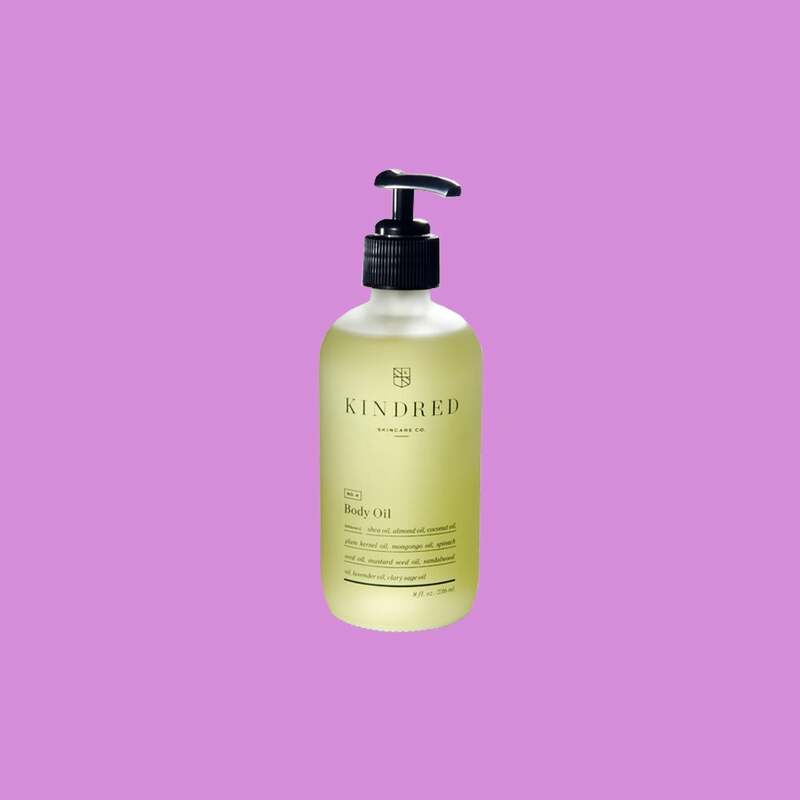 This body oil is packed full of various kinds of hydrating and nourishing oils, including almond and jojoba to name a few. 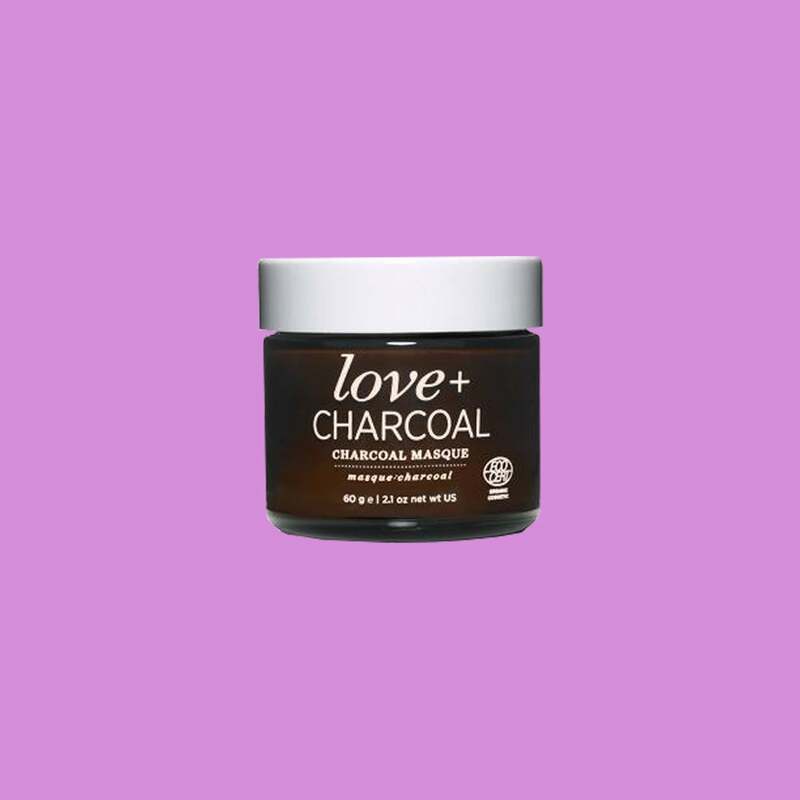 Use the magnetic power of charcoal to draw impurities from the skin to help it detoxify. 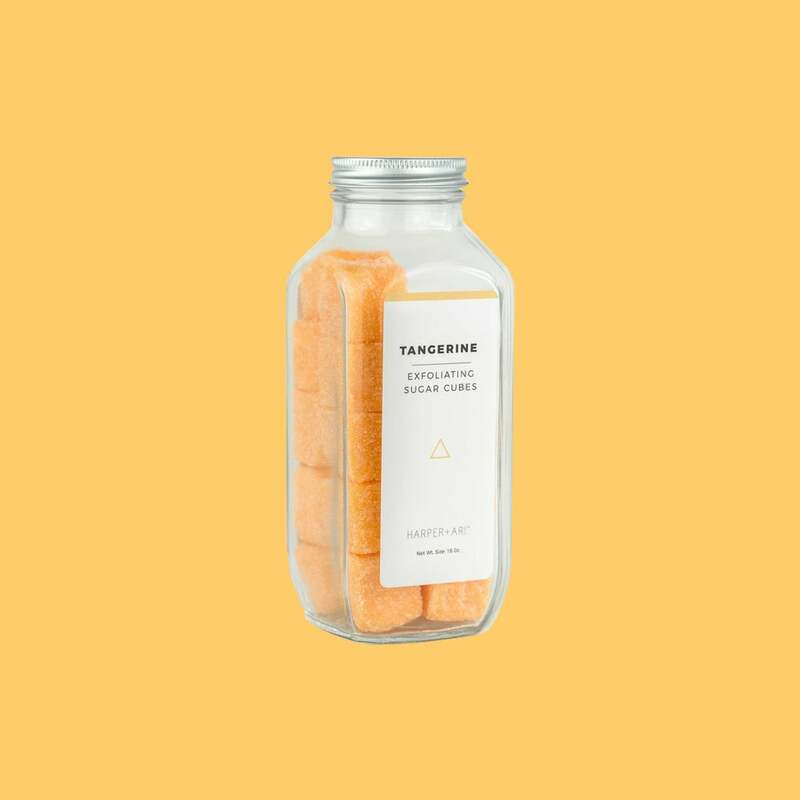 This creative fun bath soak's nourishing ingredients seep deep into your bath water and skin just like a tea. You leave feeling hydrated and soft. 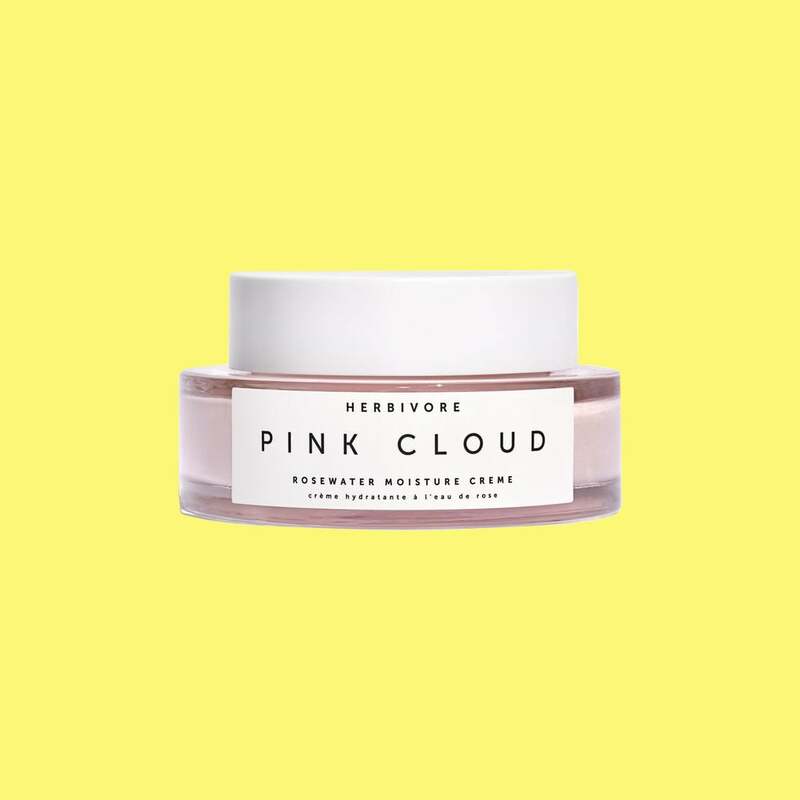 Hydrating and soft, this moisturizer delivers intense hydration to the skin, leaving it supple and smooth. 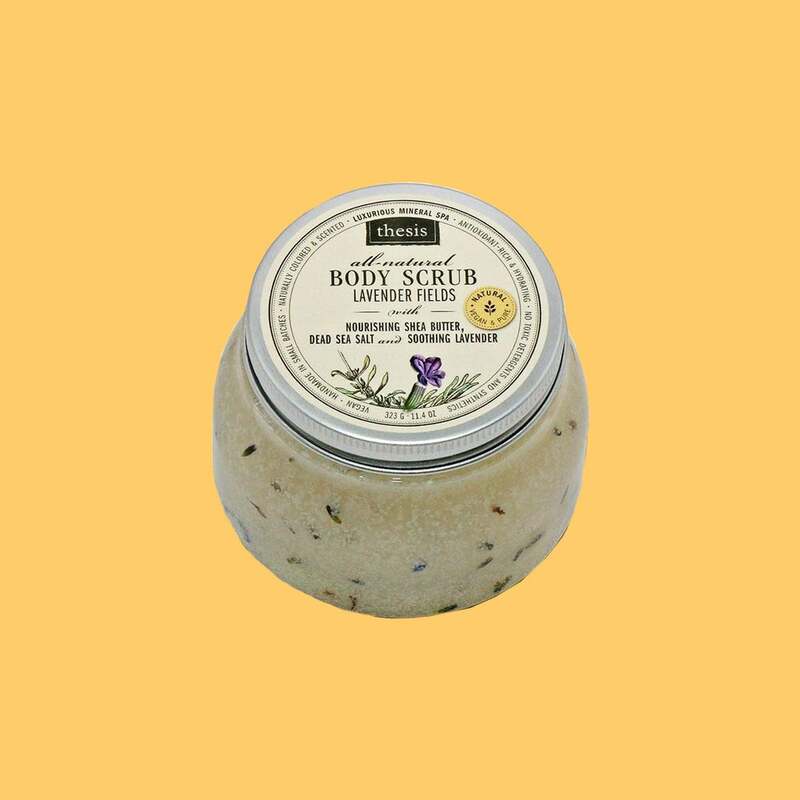 Scrub away full and dry skin with this calming scrub that buffs and polishes. 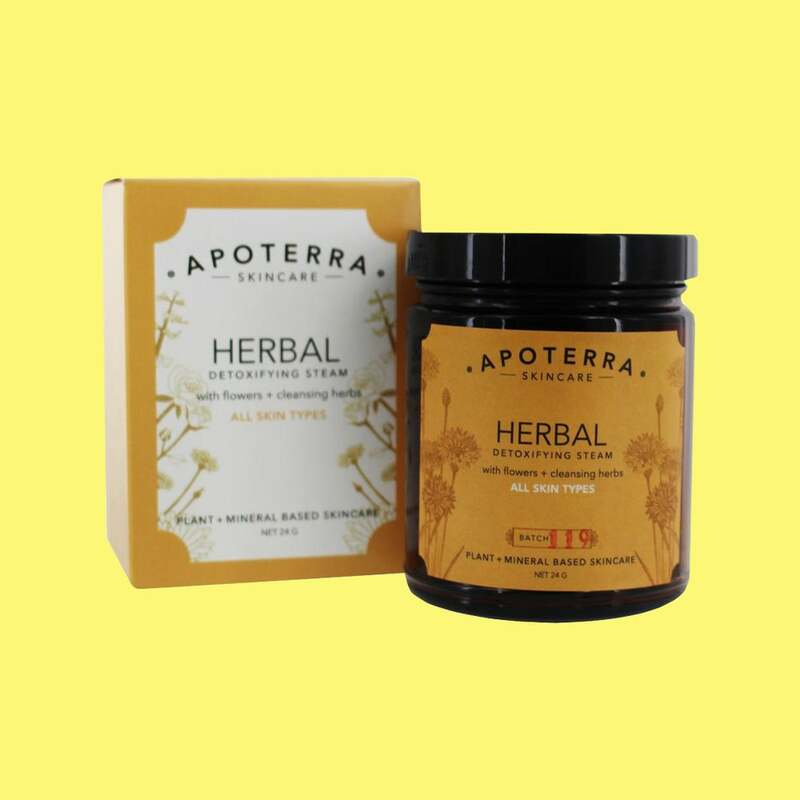 Awaken your senses with this dose of aromatic herbs that cleanse the skin and leave it feeling fresh and moisturized. Get your glow on even in the winter with this skin brightening cleanser that digs deep into pores to pull out your inner glow.